walrus is taking drugs. northern shifted folks do not have thick lips. that's his southern shifted genetics guiding his outlook. what a southern archaic human. Nope, northern shifted Asians have more blubbery lips based on my observations. The mouth is small but the lips are fat. As you go even more south, the mouth is both wide and the lips are fat. The teeth also get very large. Northern shifted Asians tend to have fish lips and smaller teeth. Liu Wen looks Southern, first time I've heard that. You don't look anywhere near as Northern shifted as her so it's really not your place to act like an arbiter of who is Northern shifted or not. And was that supposed to be a troll attempt because the males I posted were Chinese. I don't think any full blooded Filipino can look like any of the Northern shifted examples I posted, and you know it. 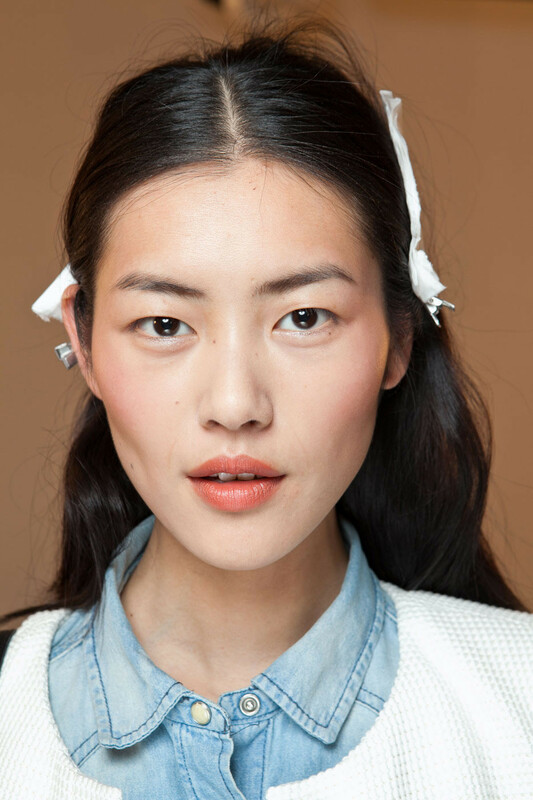 Liu Wen isn't mixed. Stop forcing a Filipino paradigm onto the Chinese. We do not post pictures of half Chinese and then claim how beautiful or NEA we are. But you're Filipino, not me. Genetically and phenotypically you are much more filthy than me. All your beauty pagaent contestants, celebrities and models aren't even full blooded Filipino. Because even Filipinos themselves hate the look of their own faces. I don't blame you because if I had your look I would also hate it and probably jump off a cliff for being born a filthy midget mud blood that eats with his hands and is traditionally bare footed. mod edit: no filth please.